friendly location – the ideal place to kick back and enjoy a meal, share a bevvy or two and even grab a game of barefoot bowls. the kids and an Easter Egg Hunt from 1pm on Easter Saturday. 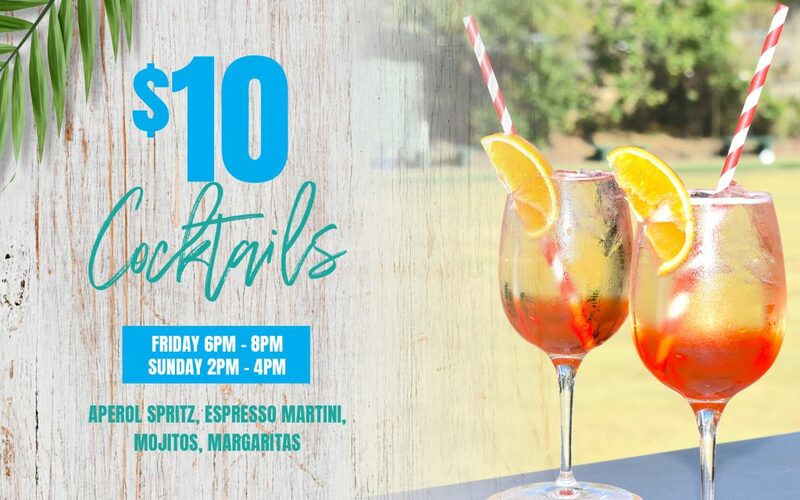 including $5 Mum-Mosas all day. and they are not available for take away. 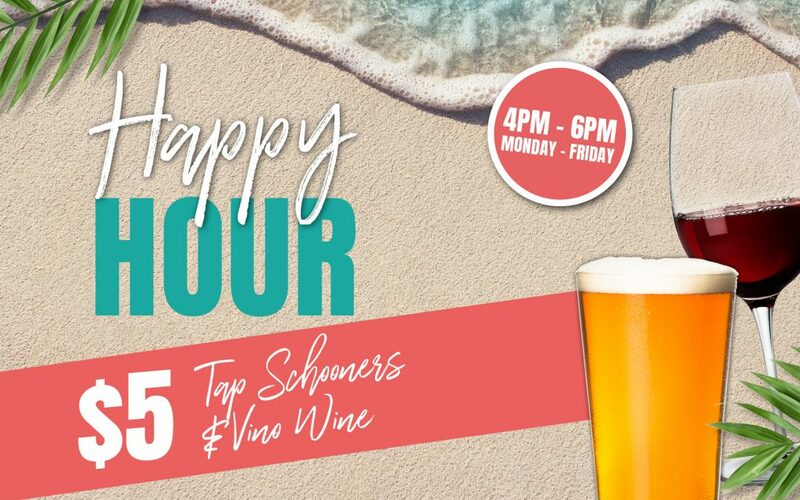 19 between 2pm – 7pm. needs of the Royal Hospital for Women’s Neonatal Intensive CARE Unit (NICU) raising more than $3 million. 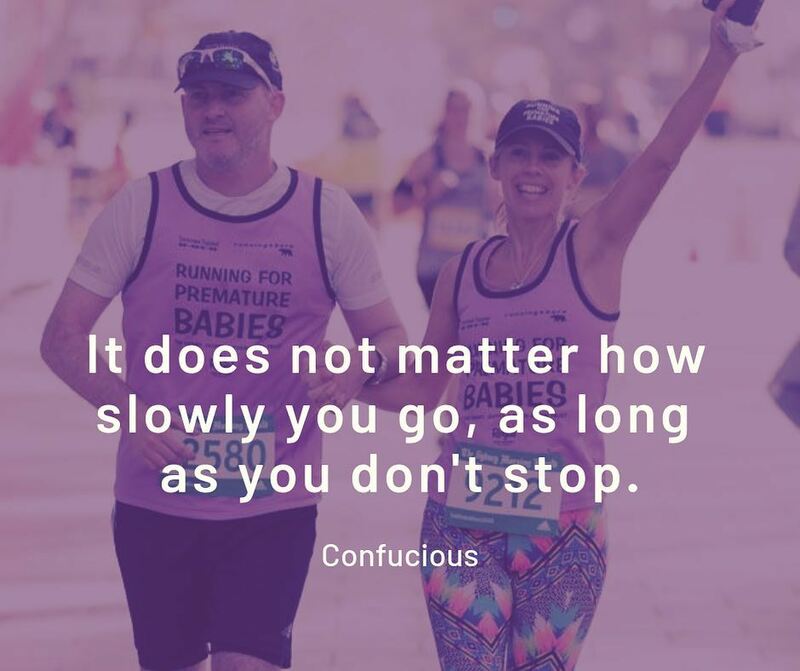 To find out more or donate go to runningforprematurebabies.com.